Although I know how important facials are to our skincare routine, I certainly don’t make enough time for them. I probably go for professional facials about 4 times a year when the seasons change. Most basic facials I feel I can replicate at home myself with all the amazing products that are now readily available to us (my current favourite is Bravura’s Salicylic Acid 2%). 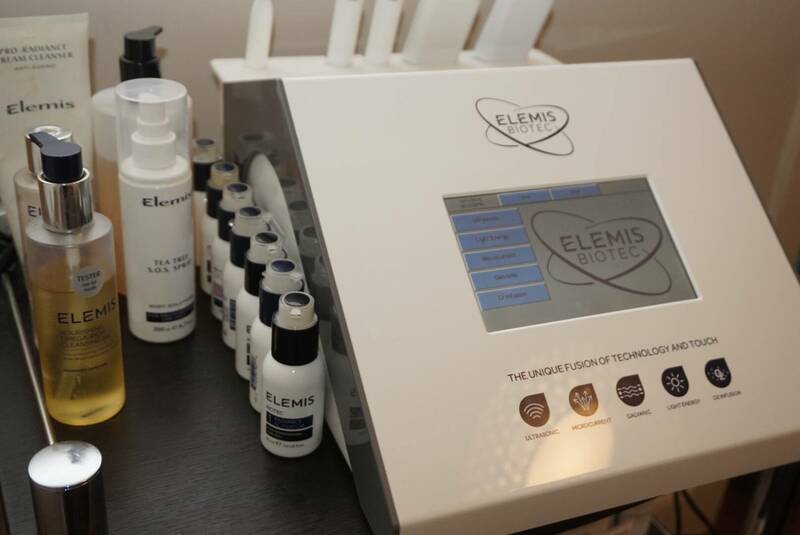 However, the difference with an Elemis Biotec Facial is it combines massage and botanical actives with high-tech machinery. 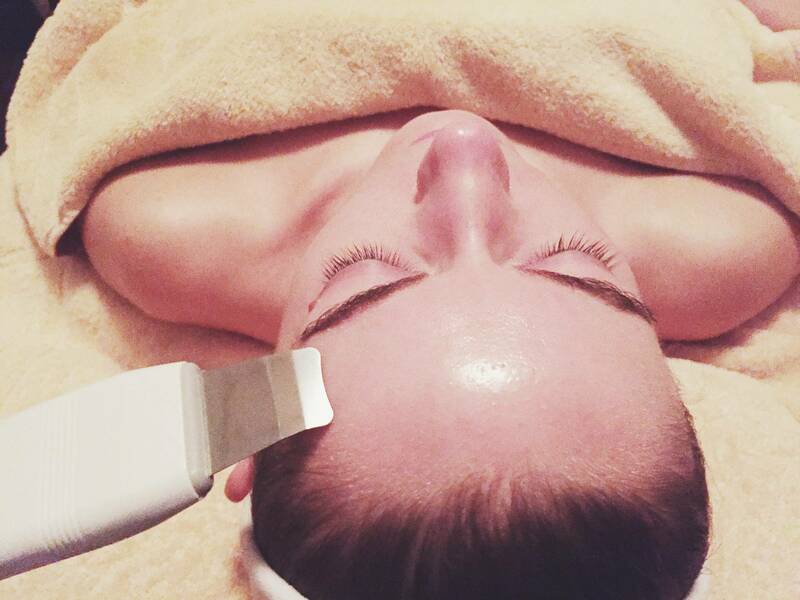 Partner the power of this facial with my AMAZING therapist Ria at Soprano Ice Edinburgh (who recently won Best Scottish Beauty Therapist 2016 at the Scottish Hair and Beauty Awards) and it creates something I definitely can’t copycat at home, so I can more than see the value of investing in an Elemis Biotec facial! If you haven’t heard of the Elemis Biotec Facial check out my original post here to find out about my first experience with it. You can check out a little behind the scenes video of the technology involved in the facial HERE. The Elemis Biotec Facial is a supercharged treatment combining BIOactives with TEChnology (get it??). Combing this technology with Elemis’ powerful products creates a facial that you just can’t compete with. Increasing the natural cellular energy of your skin, allows the products to deeply penetrate your skin and work in the depths rather than just on the surface. After my birthday I was treated to another Elemis Biotec Facial at Soprano Ice (Bruntsfield, Edinburgh). This was my second visit to the award-winning clinic with therapist Ria, and I have to say I LOVE this facial. It gives you deeper, faster results than a normal facial leaving you with an all over more youthful glow. After analysing my skin, Ria recommended I have the resurfacing facial. This facial focuses on your skins texture and includes an ultrasonic peel, mask, massage and light therapy treatment (in my case Ria decided to use both red and blue light therapy on my skin). The technology used in my resurfacing facial was the Ultrasound and Light Therapy (see behind the scenes video HERE) in combination with traditional cleansing, massage and mask. After cleansing, my skin was exfoliated using an ultrasonic frequency wand (which loosens dull, dead cells with vibration, rather than scrubbing) and concluded with both red and blue light therapy that act as anti-ageing, anti-inflammatory and anti-bacterial agents. 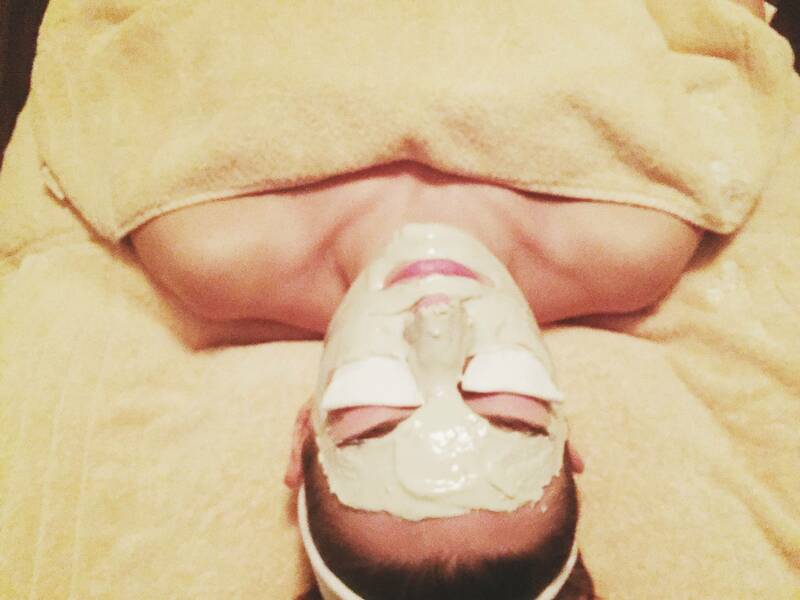 Overall I would highly recommend this facial. It gives you immediate and lasting results that with upkeep can have a dramatic effect on the health of your skin. The adaptability of the machine to suit your varying skin needs makes it a tailored skin care experience, and when you combine the knowledge of Ria at Soprano Ice with the power of the technology, you can combat any skin concerns. 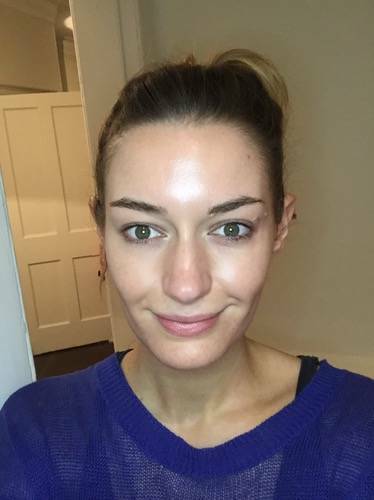 So here i am, all fresh-faced and make-up free following my second Elemis Biotec Facial, my skin is GLOWing from it!! Can’t wait for my next one. Thank you Soprano Ice! All opinions are my own. I was invited to trial the Biotec Facial by Soprano Ice - this has not affected my review of the treatment and have kept it honest to my experience. Next Post Eat Edinburgh. One Week; Three Delicious Meals.